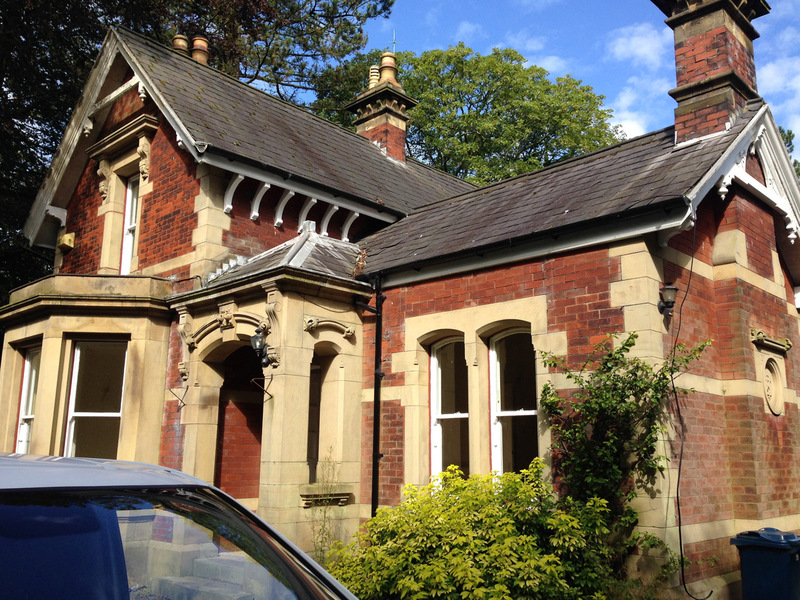 This is a stunning late Victorian four bedroom detached house in its own grounds, located in Whalley near Clitheroe, Lancashire – a desirable residential area within the Ribble Valley. The owner of the property wanted to modernise and double the size of the property. 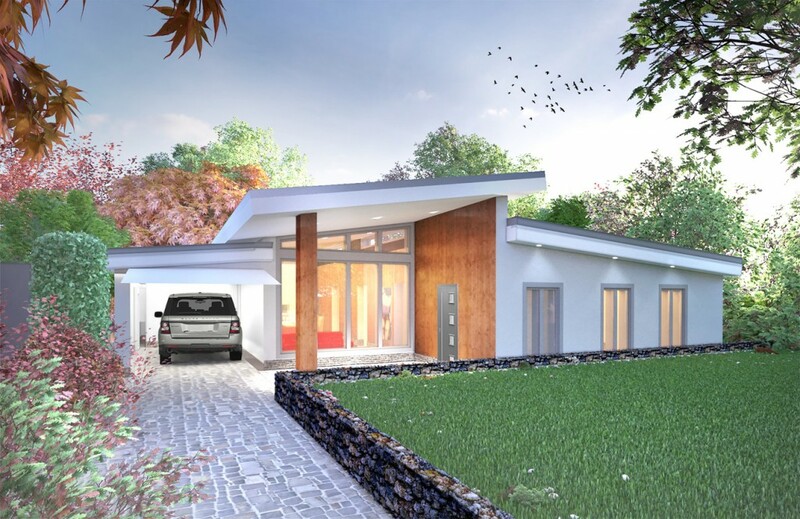 He commissioned Graham Lea Architecture to produce detailed construction and building regulations drawings in order to gain quotes from builders. It was necessary for us to create additional space that met both our client’s desire for a larger, more contemporary open-plan property whilst keeping within the boundaries of strict planning guidance, particularly as this was a home with period features. We designed a large steel framed extension that was connected to the existing property by glass links and glazed ridges to allow natural light to flood the new build. This created enough space for several new bedrooms with en-suite bathrooms and larger living areas. Whilst the client was extremely happy with the design and graphics we produced, he subsequently decided to sell the property with two-storey planning permission in place. Selling a property with planning permission in place is a very attractive proposition for potential buyers, giving them the flexibility to use the property as it is or adapting it to their own needs.